Have you ever woken up early to enjoy a hot shower but instead received a blast of icy water? It’s an all too common issue in households across the country. Typically, freezing water means your water heater is giving out. Repairs or replacement is required. When it comes to anything plumbing-related, you want a professional to handle the installation process. Doing so means less risk of issues down the line. At Emergency Plumbing & Solar, we’re experienced installers who get the job done right! Over time, whether due to a lack of maintenance or typical wear and tear, your water heater may require repairs. The longer you wait, the worse condition the heater will be in. Give us a call promptly for fast and efficient repair services! If repairs are not enough to solve your water heater troubles, a new model may be required. An alternative is typically enough to resolve any issue, and there are plenty of new, high-efficiency water heaters on the market. Like any plumbing system in your home or business, proper maintenance is a requirement for a water heater. Maintenance performed by a professional can stop a leak in its tracks, for instance. You’ll save money in the long-run! 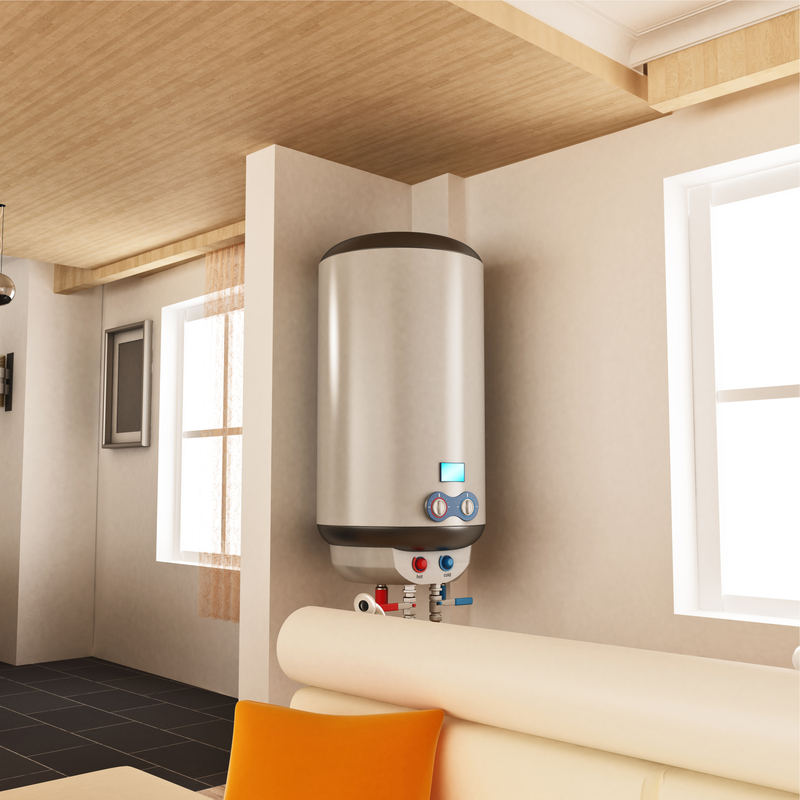 A traditional water heater relies on a tank to store heated water. Over time, the reservoir may require cleaning and thorough maintenance to prevent buildup or cracks. For most, a conventional system is more than enough. The plumbing industry is in a state of constant innovation. The latest? Hybrid heat pump water heaters! A hybrid system is efficient and costs less to operate per day than a conventional water heater. It’s a smart choice for families seeking innovation and savings! To schedule water heater repair and installation in Honolulu, HI, contact Emergency Plumbing & Solar at 808-691-9309. We’re here for you! Water Heater Overall rating: 5 out of 5 based on 10 reviews.